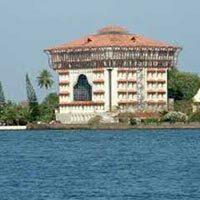 Arrive Cochin Airport or Ernakulam Railway Station, assisting all arrival formalities, and you will be transferred to Munnar by surface. A 4 hour scenic/picturesque drive to Munnar through hill station. On the way visit Pine Apple Garden, Rubber Plantations, Spice Plantations, Valara Falls, Cheeyappara Falls. Arrival at a place which is called 'nature's lavers paradise'. On arrival at Munnar, check in at Hotel. Later in the day free for leisure.Overnight at Hotel in Munnar. Morning depart to enjoy full day sightseeing tour of Munnar visiting Madupetty Dam/Lake, Echo Point, Gundala Lake, Photo Point, Rajamalai (Eravikulam) National Park – famous for Nilgiri Tahr(Wild goat), Anaimudi Peak – South India's Highest Peak, Tata Tea Museum, International Blossom(Hydel) Park, Pothamedu Sunset View. Evening Spice/Tea trailing at Munnar. Overnight at Hotel in Munnar. Morning proceed to Thekkady, set in the heart of the Cardamom Hills of Kerala. A scenic journey past mist capped mountains, spice plantations and open grasslands lined with spectacular waterfalls & delightful trekking trails form the access to your hide way here. On arrival check into hotel, refresh yourself & be relaxed. Later depart to enjoy half day sightseeing tour of Thekkady. 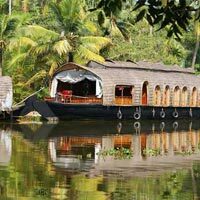 A boat safari on the Periyar Lake through Periyar Tiger Reserve extends a lifetime'schance to spot exotic various wildlifes in its natural habitat. Later visit to Spice Plantation. Evening walk through the bustling Spice Market in the Kumily village.Overnight at Hotel in Thekkady. Morning proceed to Alleppey. 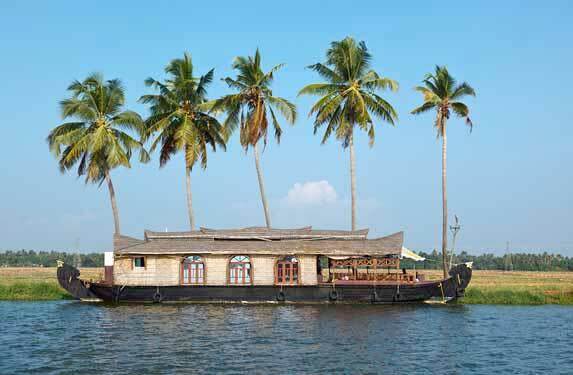 Alleppey a charming village on the Vembanadu Lake. 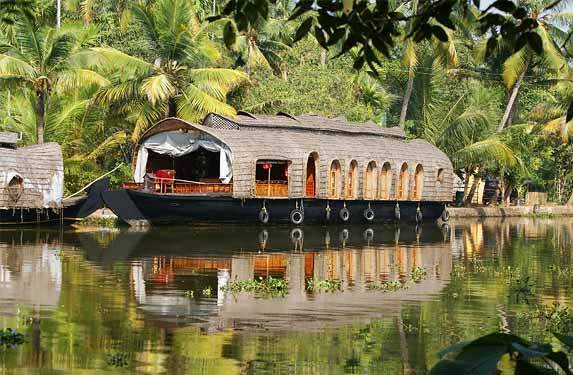 The land which is known for its azure backwaters, swaying palms, and floating houseboats. A 4 hour scenic drives through typical Kerala Village, Paddy Field. 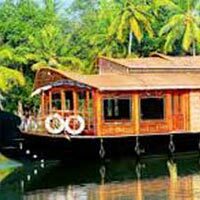 On arrival check in at Kettuvallam known as a famous Kerala Houseboat. Lunch at Houseboat. Cruise through the unique web of lakes, lagoons, canals and river. 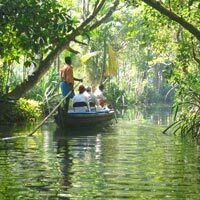 Visit Snake Boat, Historical Church, Paddy Field, Kuttanadan Region the only region cultivate rice below sea level. Enjoy the spectacular sunset. Overnight on board the houseboat at mid of lake. Morning disemperk from the Houseboat at boat jetty. Visit Alleppey Beach. 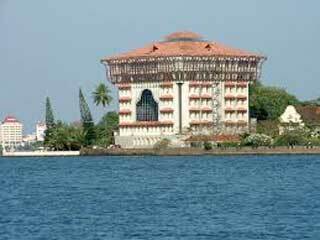 Proceed to Cochin. 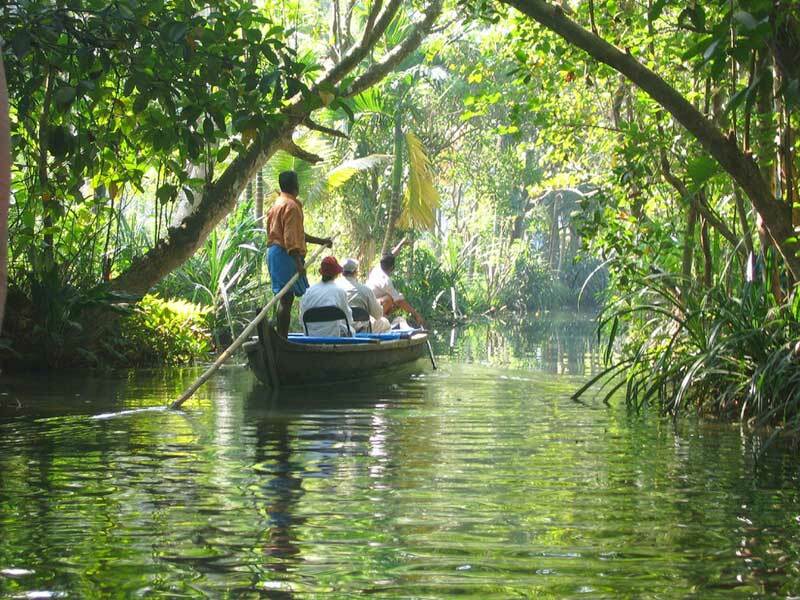 Bid farewell to this serene land as your Holidays comes to an end as you get transferred to Cochin Airport or Ernakulam Railway Station for your onward journey back to home.